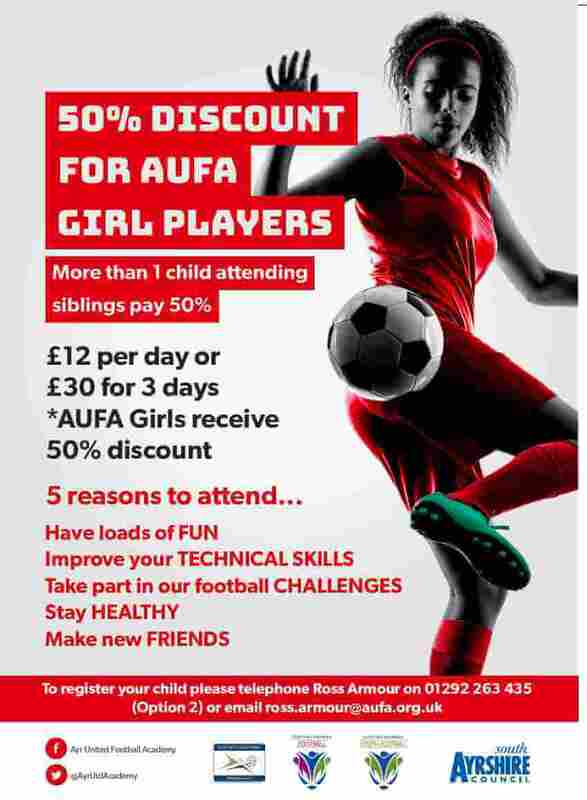 GIRLS: Due to popular demand our girls only football camps are back this Easter. If you are looking to try football for the first time in a safe and welcoming environment, or currently play either for fun or in a team, then this is the place for you! 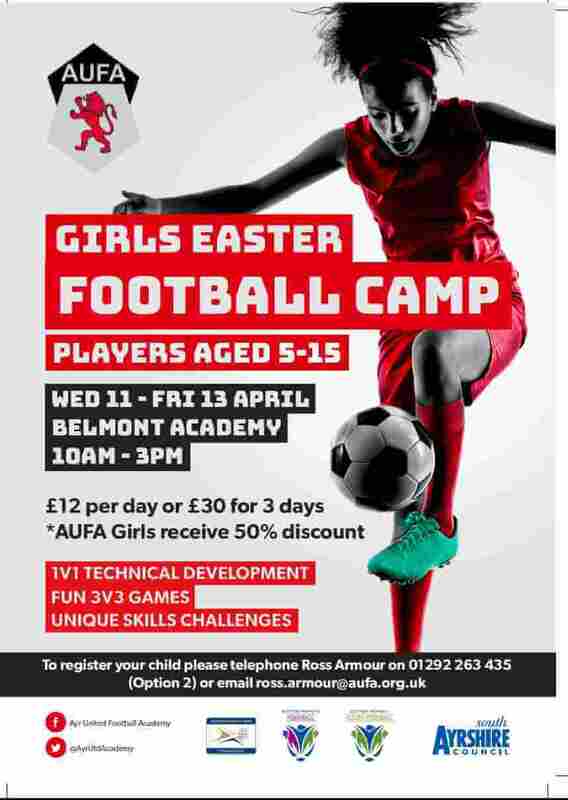 The camp is open to all girls aged 5-15 and will run from Wednesday 11th to Friday 13th April 2018. Alongside learning new footballing skills there will be loads of fun, games and new friends to meet while staying fit and active over the Easter holidays. If interested, please see the attached flyer for pricing and sign-up information, and we look forward to seeing you in April!